Your event will definitely be a special moment that will be remembered by all guests, if you add the element of surprise and therefore we prepared a true visual spectacle that will always delight all those present at your event. 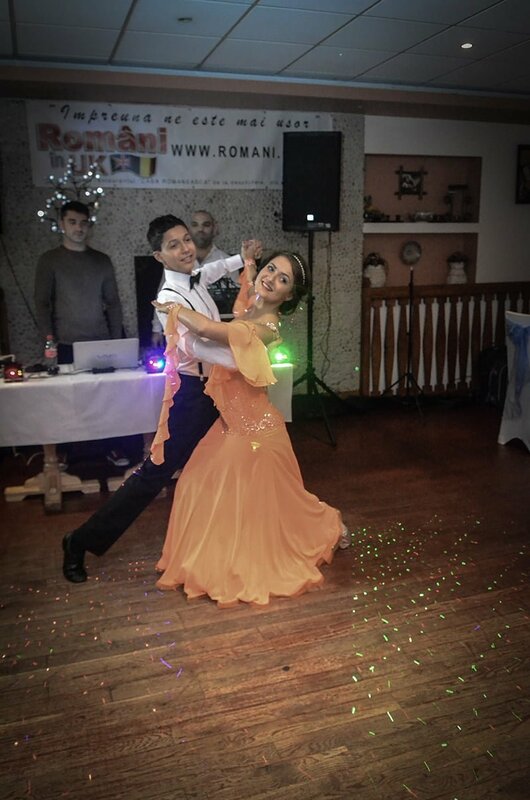 Do you want a wonderful exotic dancing – belly dance or a much intense tango or rumba or a fascinating experience on rhythms of slow waltz ? Here you will find any rhythm that will surely add colour to your event. 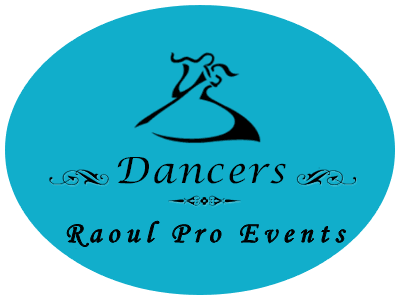 Our professional dancers can prepare the most spectacular choreographies specially for you. Turn your party into a unique one and choose which style of dance you want or need! 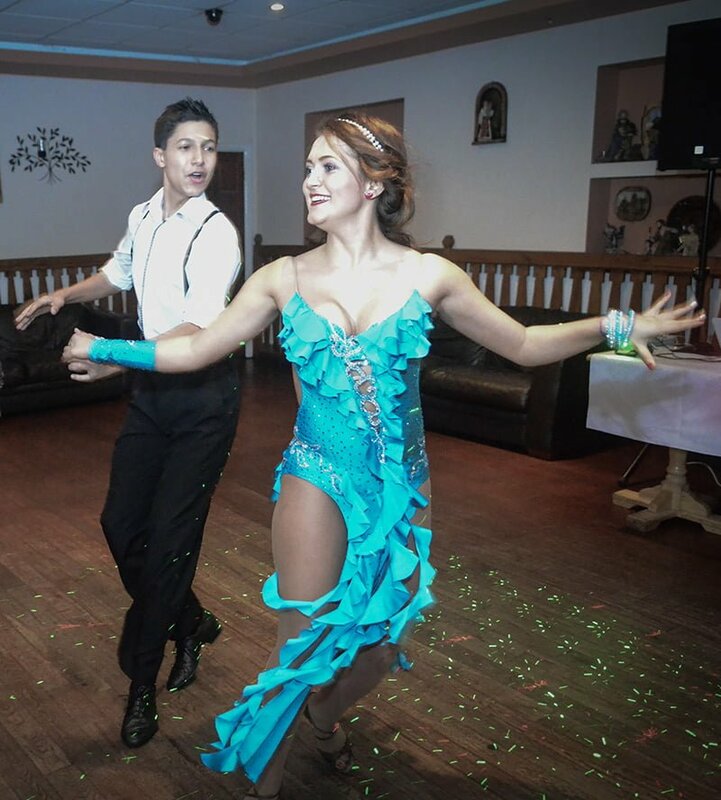 Our dancers are specialized in Latino dances and are ready to offer a memorable show to your party. 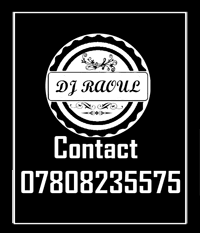 They cover a wide range of dance styles to give your party diversity and style. Dances like samba, rumba and jive cha-cha offer great delight and sensuality to your guests. Tango is one of the most exciting ballroom dance that expresses sensuality and passion, a truly unmistakable style. Slow Foxtrot and Waltz Together will inspire sophistication and class to your party. It is a spectacular performance, full of charm and mystery, it’s a dance with a millennial history that has its roots in ancient Egypt, which captivates by elegance and skills. If you need something unique at your party, belly dance is a show that your guests must definitely not miss. The entertaining music, the lascivious movements and the hot atmosphere will make this dance a main attraction of the party. Surely your guests will not forget this unique moment of the evening.